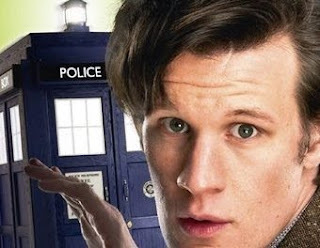 Science Fiction Geeks - Scifi News: First 43 seconds of Doctor Who season 5 - Watch now! Battlestar Galactica Online MMO in the works! First 43 seconds of Doctor Who season 5 - Watch now! Can't wait until Doctor Who season 5 premiers April 17th on BBC America? Check out the first 43 seconds of the show below!